See the general Cosmology on the Beach website for information on the whole series. 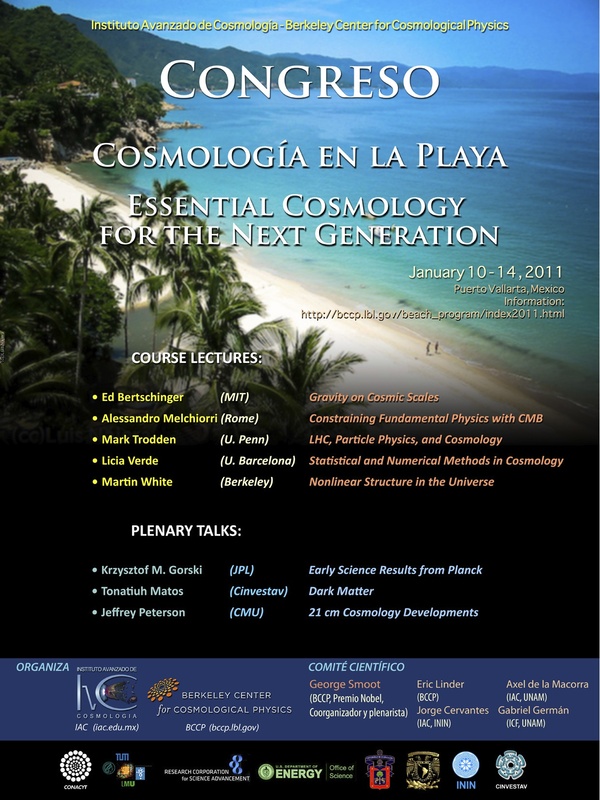 Cosmology on the Beach 2011 is over! 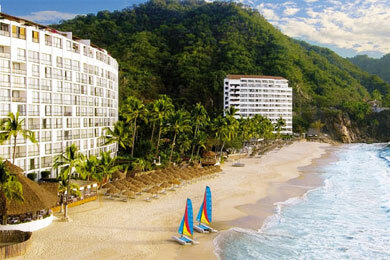 Look for Cosmology on the Beach 2012 information in September 2011.